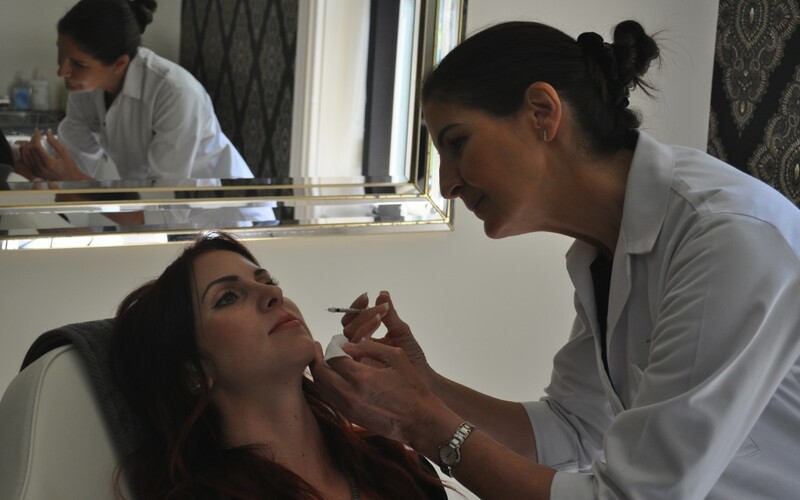 One thing we hear a lot when discussing Botox with clients is that they’re afraid of needles or they think it will hurt. 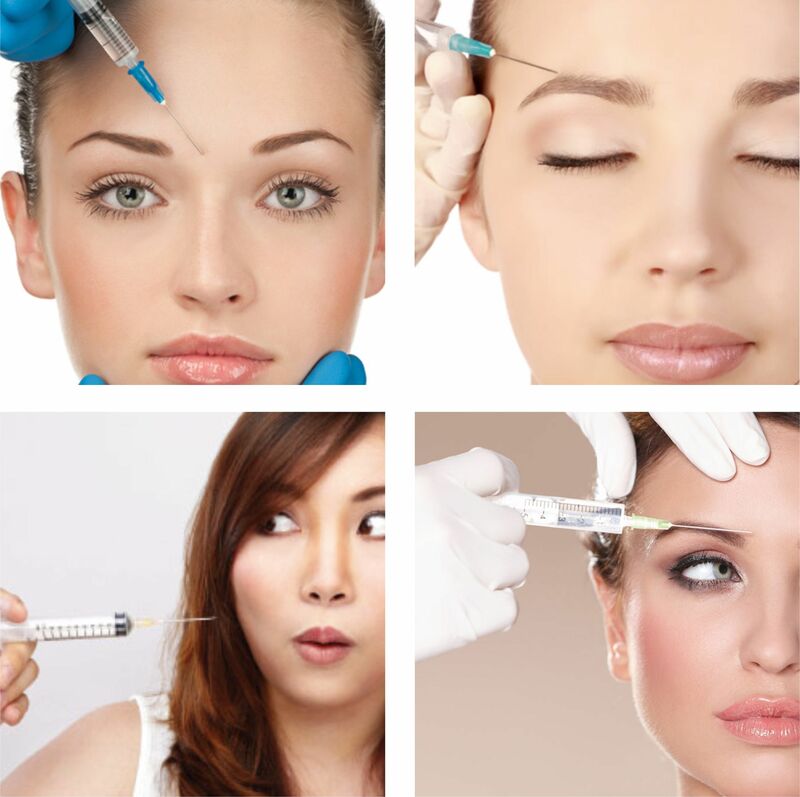 People imagine great long needles going deep into their faces and these concerns aren’t helped by images like these used by magazines and beauty websites. In fact the needles used for this treatment are really quite tiny. The needle doesn’t need to go very deep at all and it doesn’t need to be thick either. “Professional, friendly, warm, home from home completely relaxed! Pain free! “Pain free experience with excellent follow up.